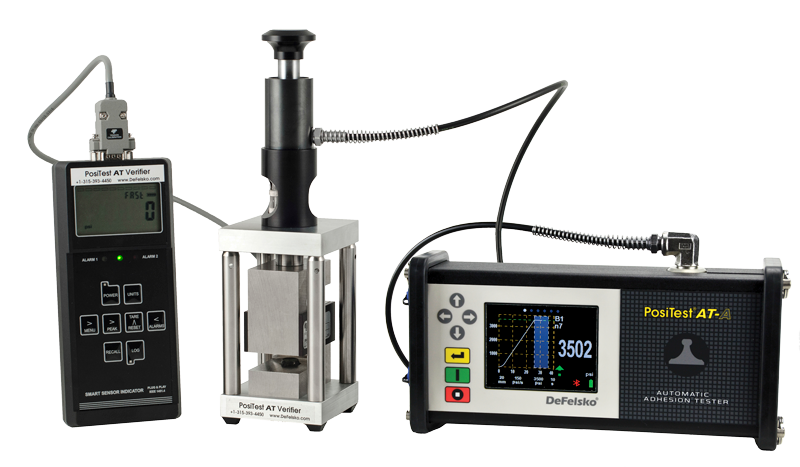 Ideal for checking the accuracy and operation of adhesion testers and is an important component in fulfilling both ISO and in-house quality control requirements. 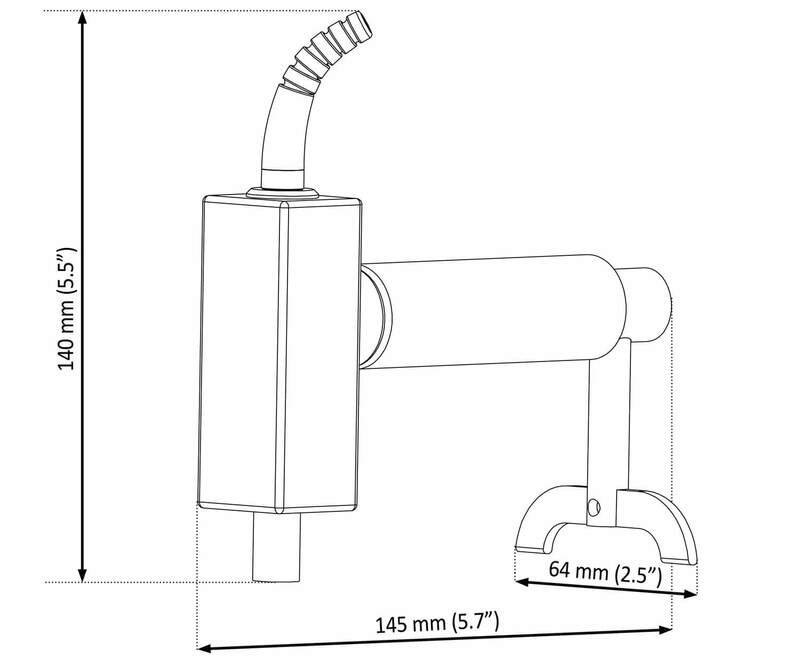 ‍Fitted with a permanent steel 20 mm loading fixture (dolly). 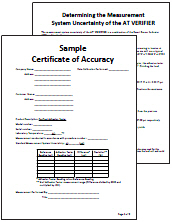 A conversion factor is used to verify other sizes. 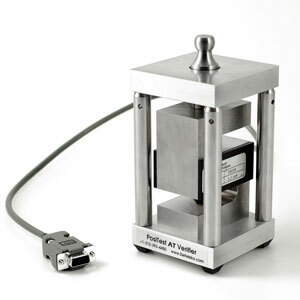 Connect the adhesion tester’s pull-off actuator to the PosiTest AT Verifier’s loading fixture. 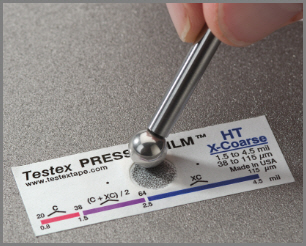 Apply pressure using the adhesion tester’s normal operating procedure. 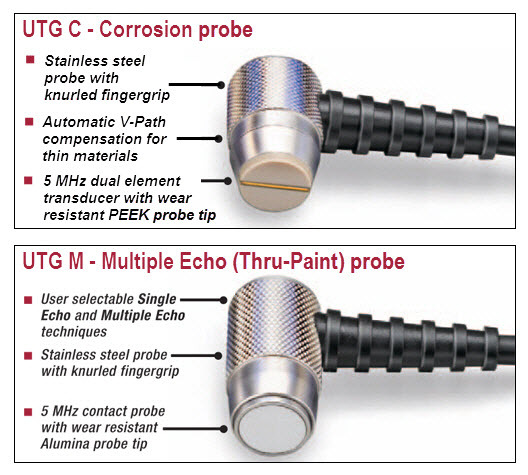 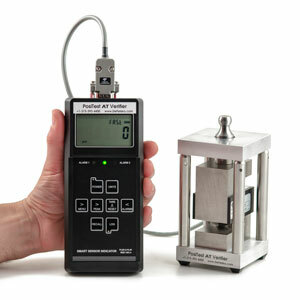 Compare values from the adhesion tester and the Verification Device. 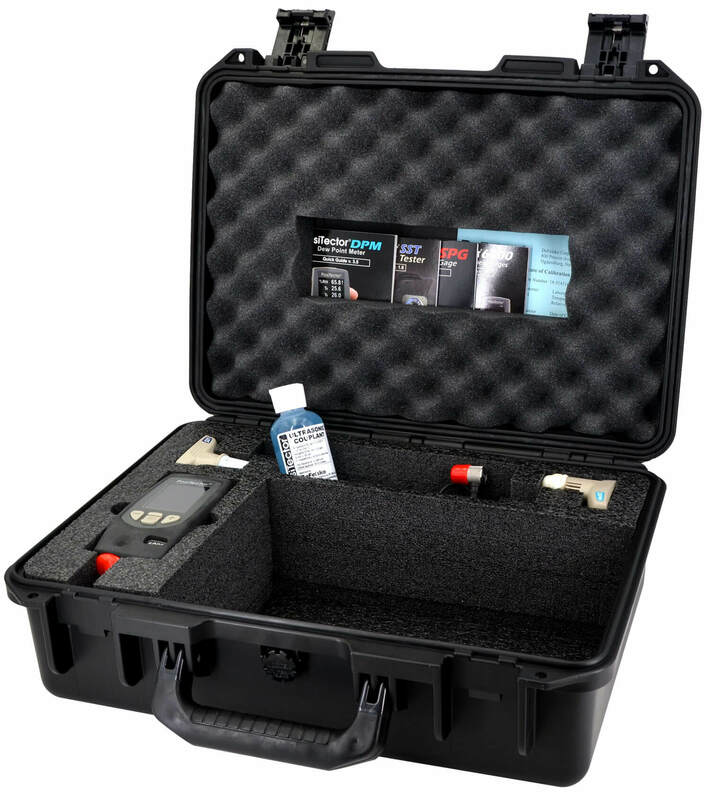 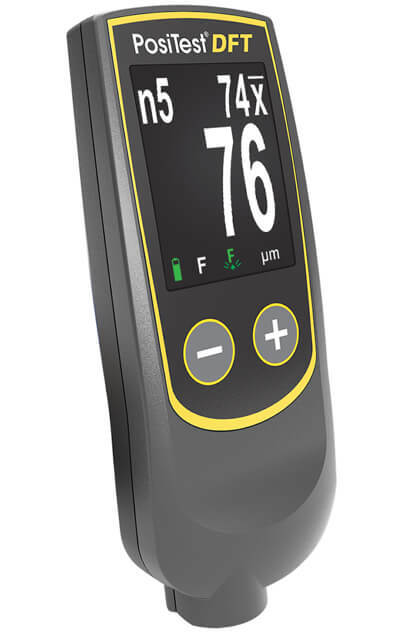 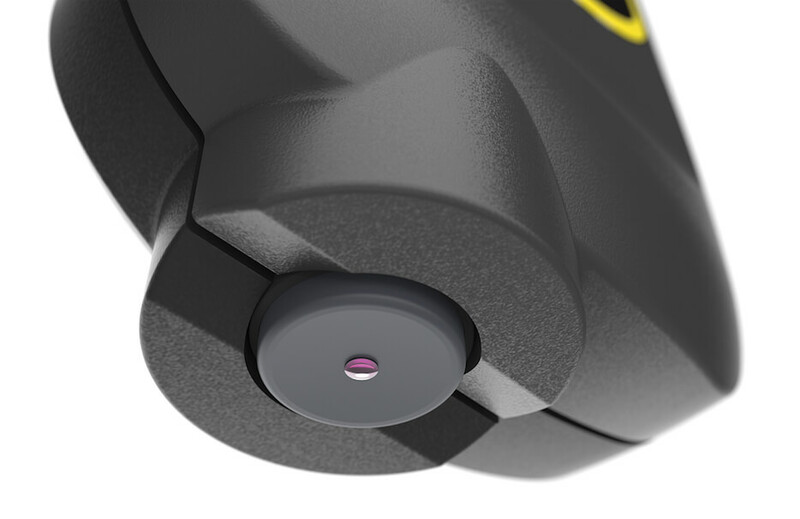 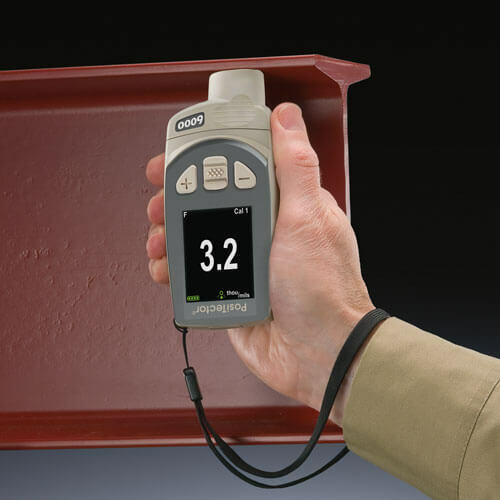 Device comes complete with load cell, smart sensor indicator, built-in rechargeable Lithium Ion batteries with universal AC adaptor, instructions, Sample Certificate of Accuracy, Measurement Uncertainty Worksheet, hard shell carrying case, two (2) Certificates of Calibration traceable to NIST, one (1) year warranty. 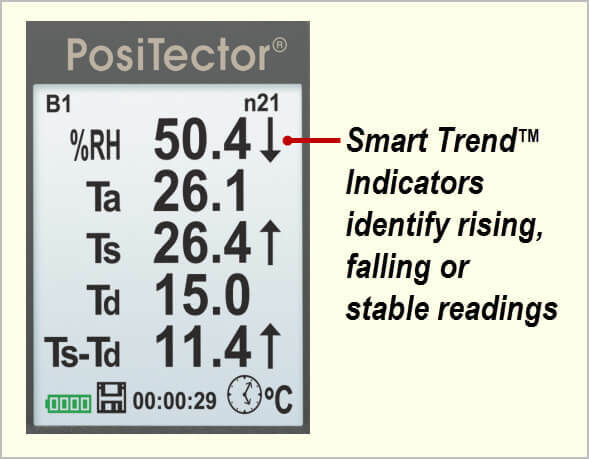 What is the purpose of the PosiTest AT Verifier? 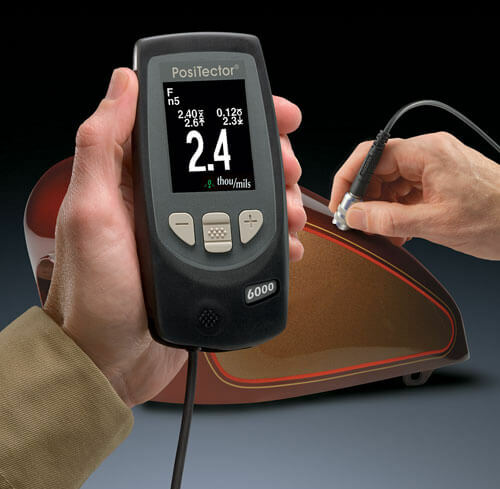 The PosiTest AT Verifier is used to check the accuracy and operation of all PosiTest Adhesion Testers and is an important component in fulfilling both ISO and in-house quality control requirements. 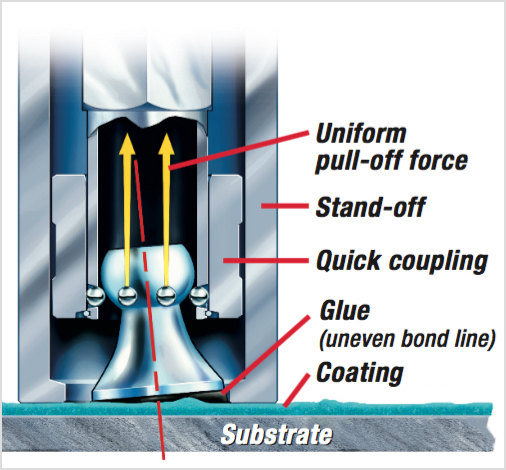 Contracts often specify that adhesion tests be performed with instruments that have measurement accuracy traceable to a National Metrology Institute such as NIST. 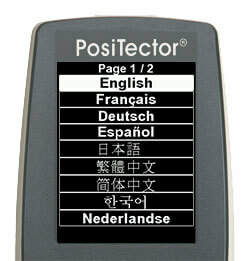 Are there different models of PosiTest AT Verifier to choose from? 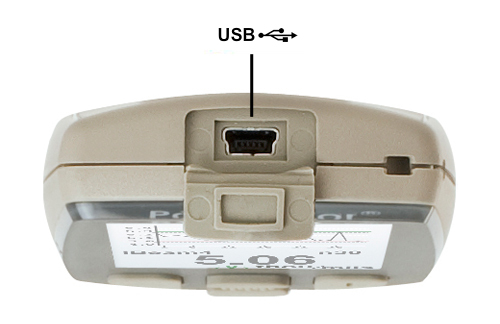 No, there is only one model. 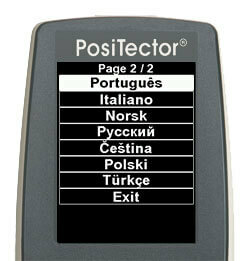 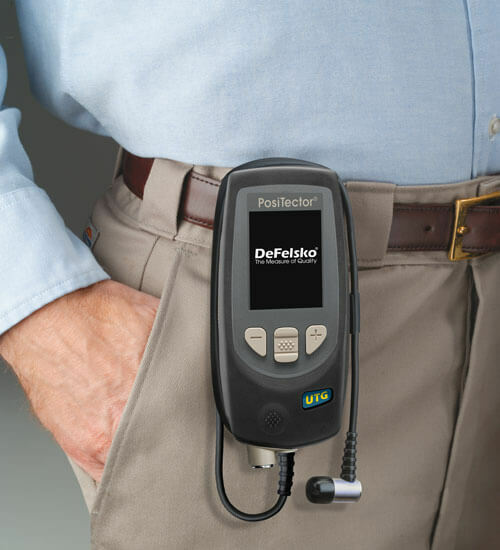 The PosiTest AT Verifier is ready to use with all models of PosiTest Adhesion Testers. 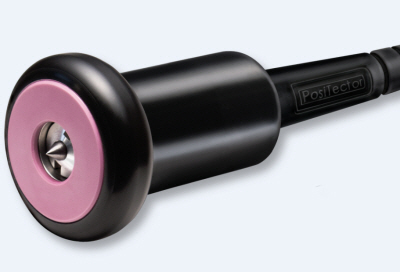 The Verifier includes a permanent steel PosiTest style 20mm loading fixture (dolly) and reports measurement values in psi (pounds per square inch) only. 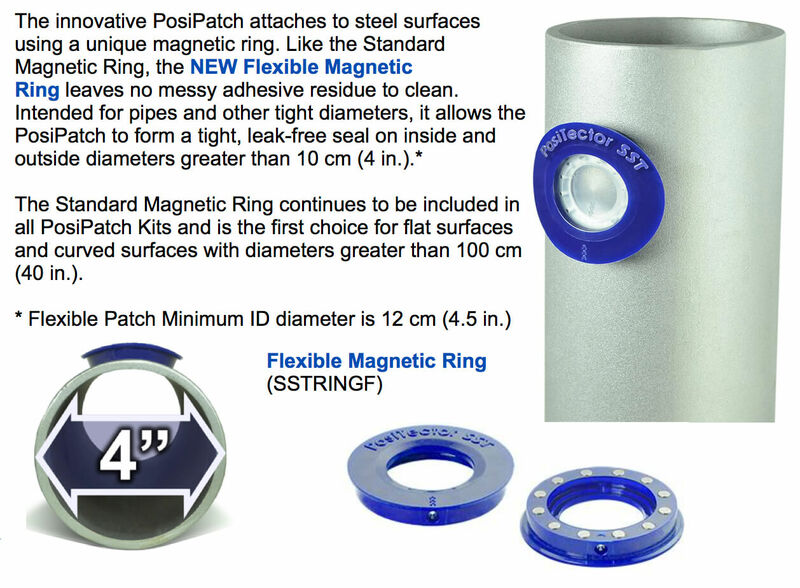 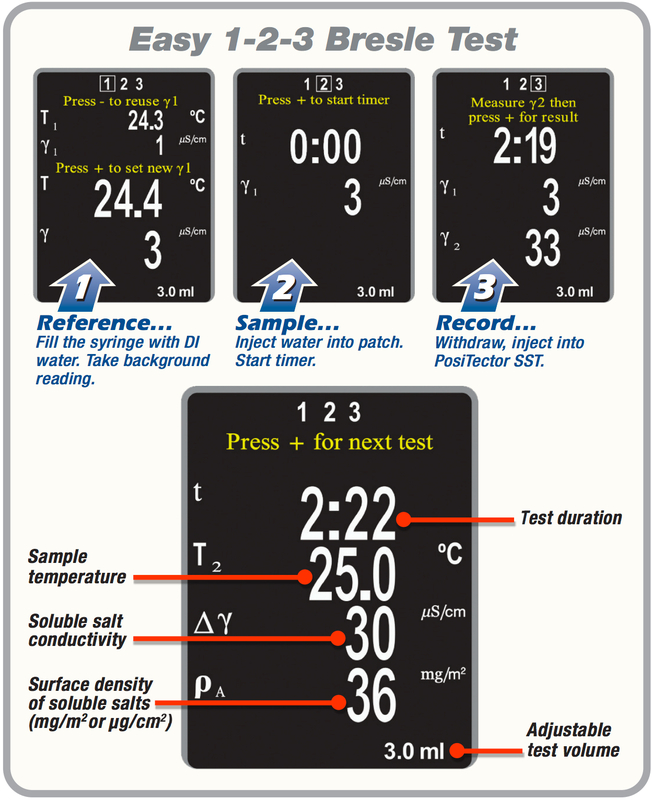 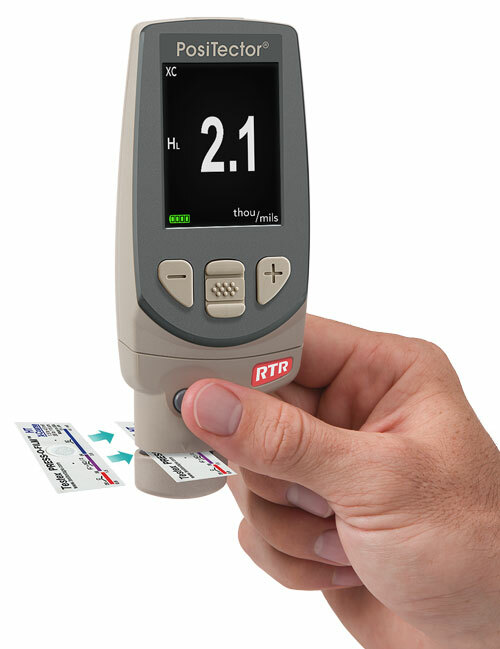 Can the PosiTest AT Verifier be used with other manufacturers’ adhesion testers? 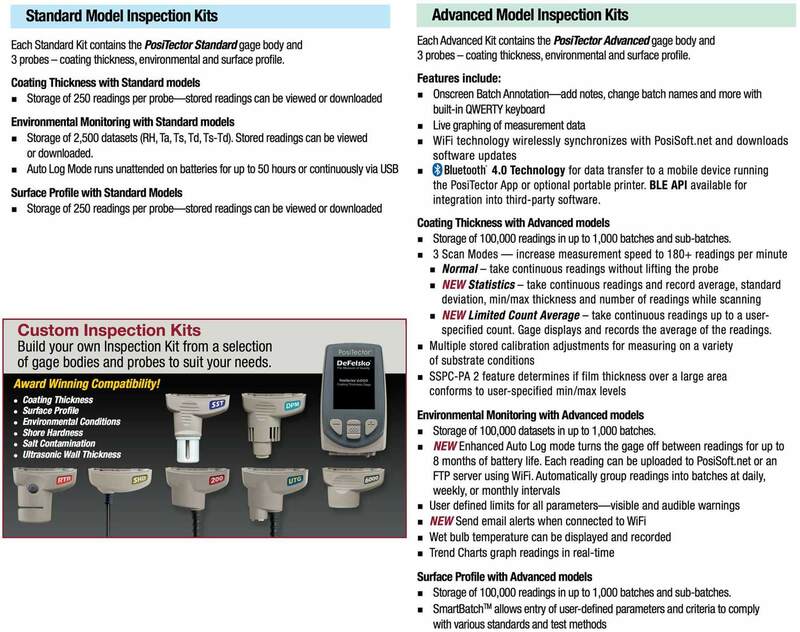 No, not without user modifications to the loading fixture (dolly) and test points. 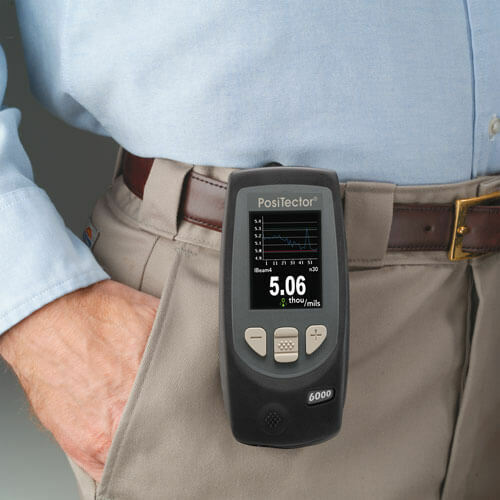 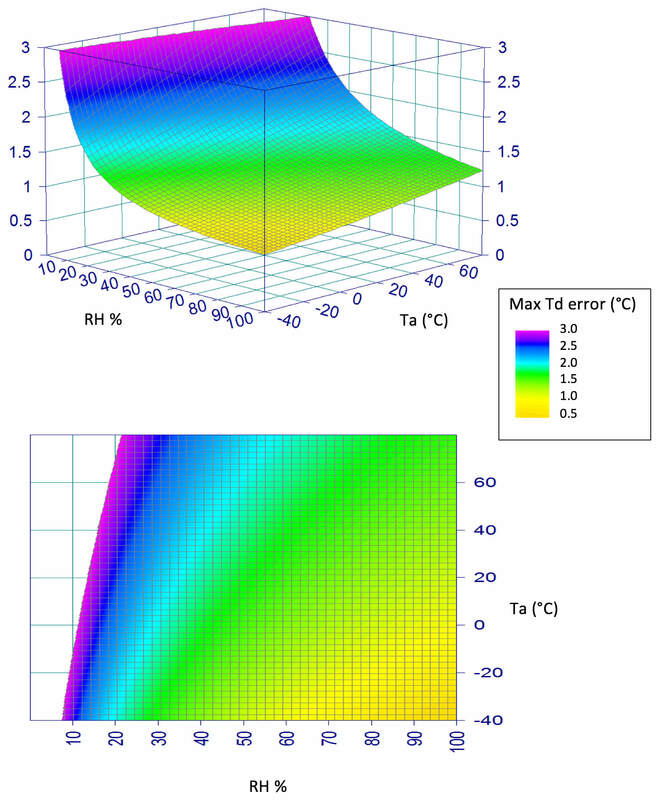 What is the recommended Calibration Interval for the PosiTest AT Verifier itself? 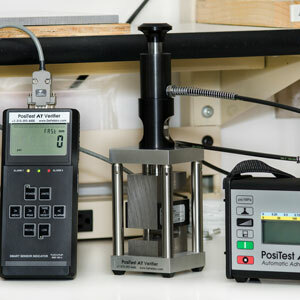 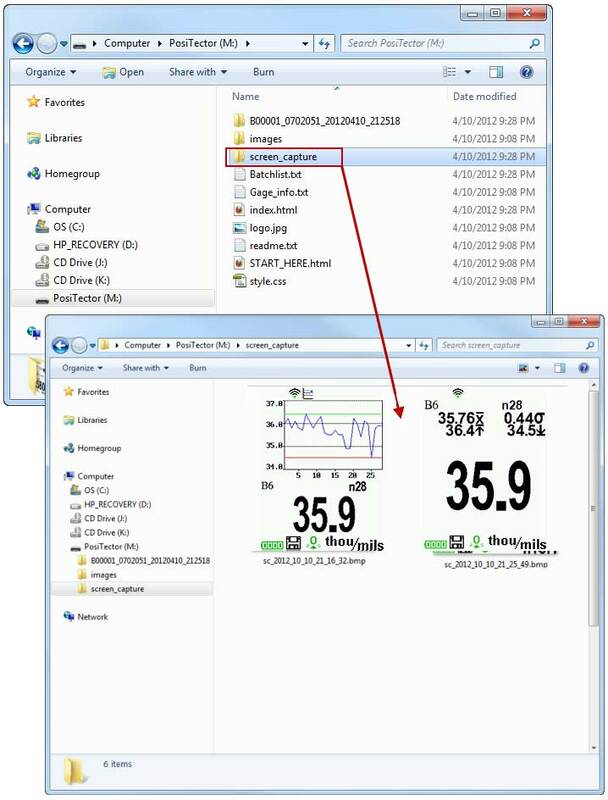 We recommend customers begin their calibration intervals based on the recalibration date printed on the Certificates of Calibration for the load cell and smart sensor indicator.